Saab as a car brand may have been deceased since the bleak year of 2011; however brand loyalty and the memories still live on. 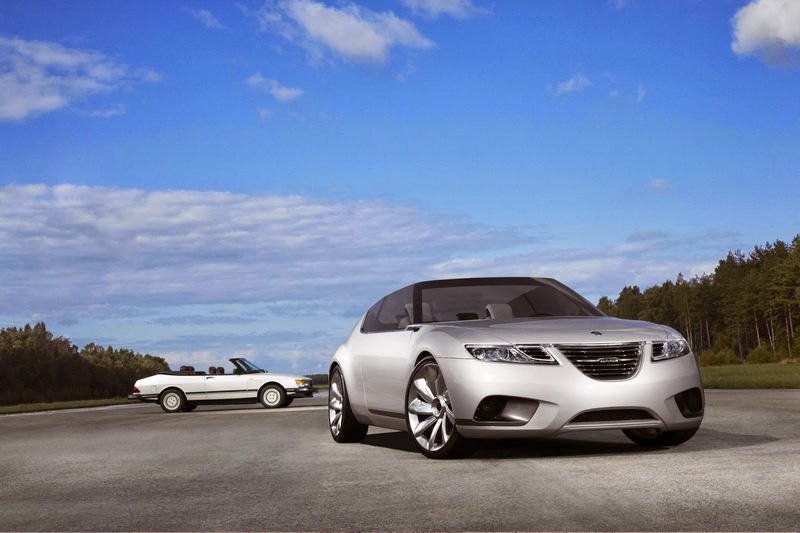 After owners, General Motors, failure to allow foreign investment into the company, Saab automotive finally closed its doors forever. Motoring enthusiasts remember the understated appeal, the superb turbo-powered engines and fighter jet-inspired design quirks. Exciting models existed in the brand’s super heritage; including the Sonnet and 99 Turbo. Forward thinking concept cars were also synonymous with the brand, especially the 2006 Aero-X Concept, which featured a fighter-jet style lifting cockpit. Furthermore, the regular saloon models became a favourite amongst the left-field, particularly stereotypical amongst architects and University lecturers. Despite all of the above remaining a romanticized tale of days gone-by, enthusiasm and passion still remains. Now, Bedfordshire based parts supplier, Saab Parts UK, is aiming to revitalize this enthusiasm. For a limited time period, current owners of Saabs across the UK can apply to receive a shiny new bonnet badge. To combat damage caused by years of exposure to the elements and debris, Saab Parts UK want to replace worn out badges with brand new versions. Brand loyalty usually requires that owners promote their pride to regular members of the public. Fans of football teams embellish themselves with their favourite team’s shirts, followers of superb music groups will purchase official merchandise, now Saab owners can show their unity with factory fresh emblems. Of course there is a catch, albeit a rather pleasant one devoid of any financial bribery. Current Saab owners will need to register on the Saab Service Club and then download a free voucher, found in the owners’ area of the Saab Parts UK website. The icing on the cake is that any authorized Saab Service and Parts Centre will even install the badge out of the kindness of their little hearts, bless their little souls. Indeed such a tactic promotes strong customer values, and certainly makes you feel a part of something spectacular. Whilst an obvious promotional tactic for their business, whereby the ultimate idea is to educate Saab owners of the services they provide, the gesture is still rather pleasant and patriotic to the deceased brand. Should you happen to own a Saab and feel the need to upgrade your bonnet badge, feel free to visit their website before 30th June and grab a freebie.